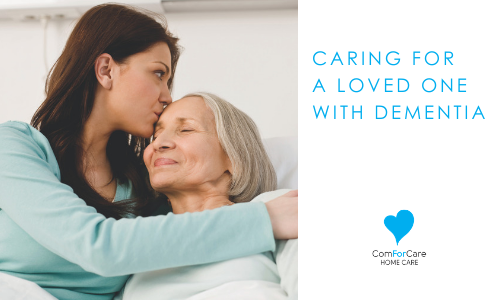 Michael J. Costigan knows firsthand what individuals with dementia and the families that love them deal with when trying to provide comfort and care throughout the difficult process. It was his own experience caring for a loved one with a common form of the degenerative disease which inspired him to open his ComForcare location in Burlington, New Jersey nearly a decade ago. Headlined by Dr. Deborah Bier, Director of Special Populations for ComForcare Senior Services, the DementiaWise seminar will provide helpful tips including how to recognize early signs of dementia to best practices for dealing with dementia’s various common side-effects. If you are interested in attending this seminar, register at http://www.dementiawise.com/. Past DementiaWise informational videos can be viewed at the DementiaWise Showcase.